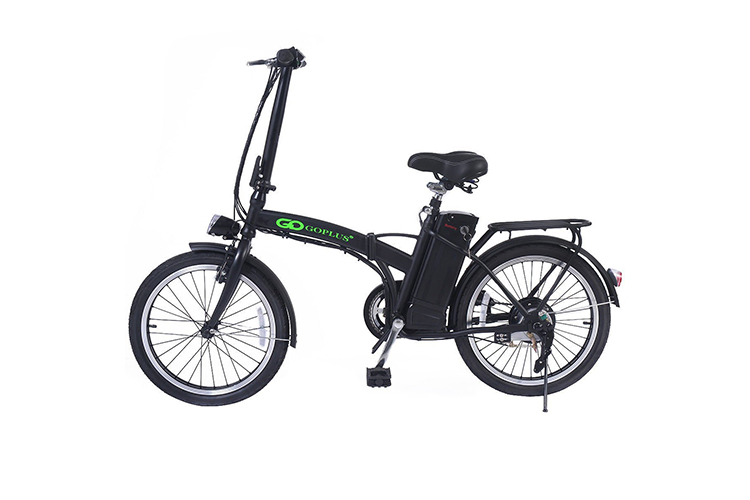 Take your holidays up a notch with the Goplus 20” 250W Folding Electric Bike. This model is ideal for holidays involving travelling and long walks. It folds quickly for easy storage too. 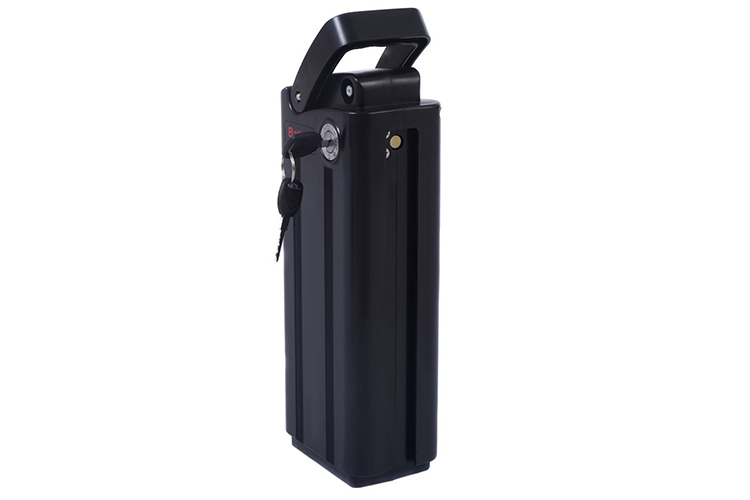 This model is powered by a 36V 8 AH lithium battery and is equipped with a 250W AMA brand motor. 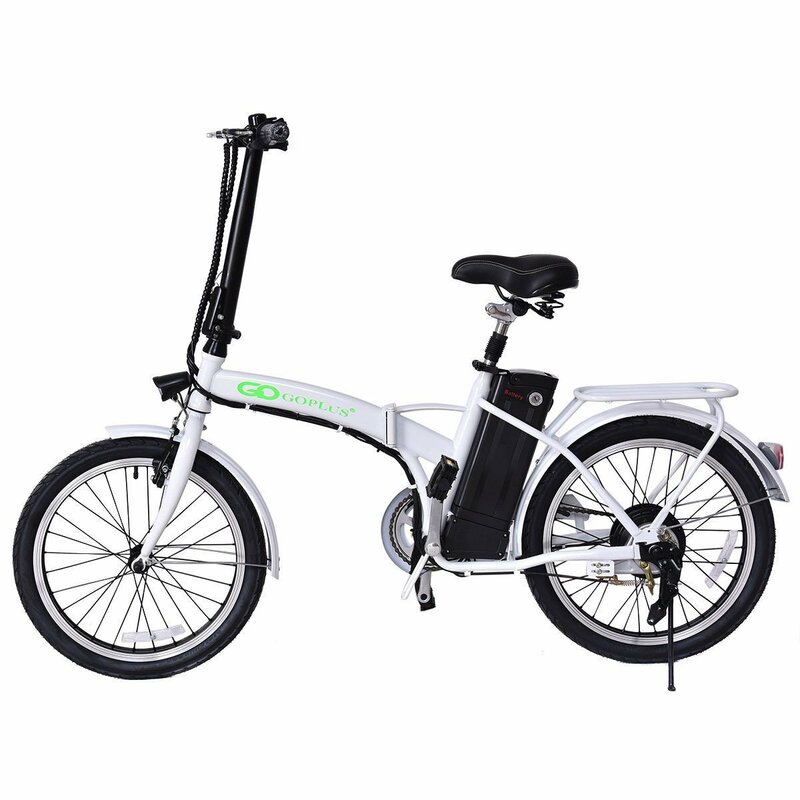 It charges in 5 to 6 hours and can go a distance of around 25-35 kilometers with pedal assistance. Top speed is at 35 kmh. The iron aluminum alloy frame allows for a wide range of seat height adjustments. 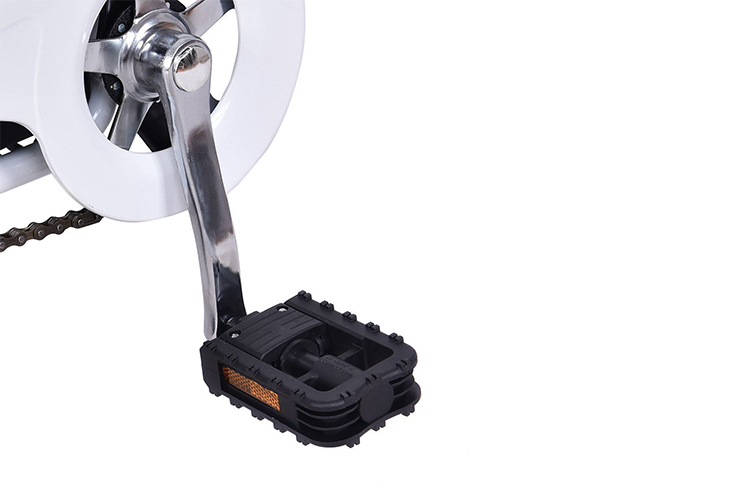 A quick release clamp assists in folding the bike quickly. The front fork is made of high strength carbon steel and is packed with premium comfort shock absorption. Its 55-lb frame is sturdy enough to support a maximum load of 350 lbs. Other features include front V brakes and rear expansion brakes. This model measures 33” x 26” x 14”. 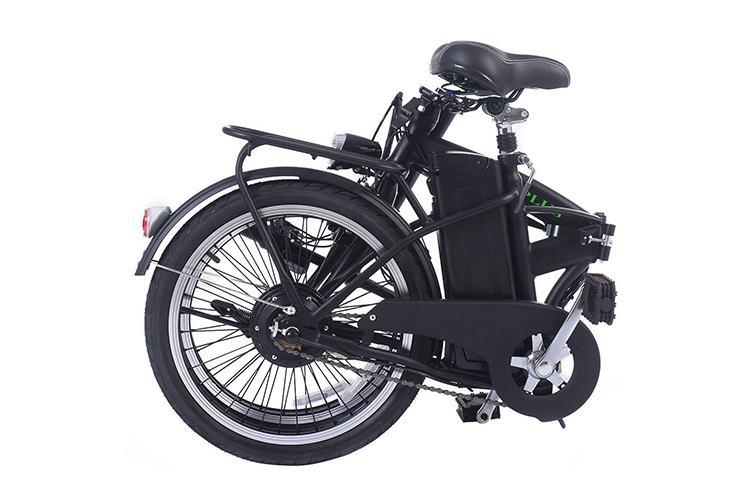 Customers love this e-bike for the seat adjustment features. A quick release clamp makes it a breeze to fold and store. 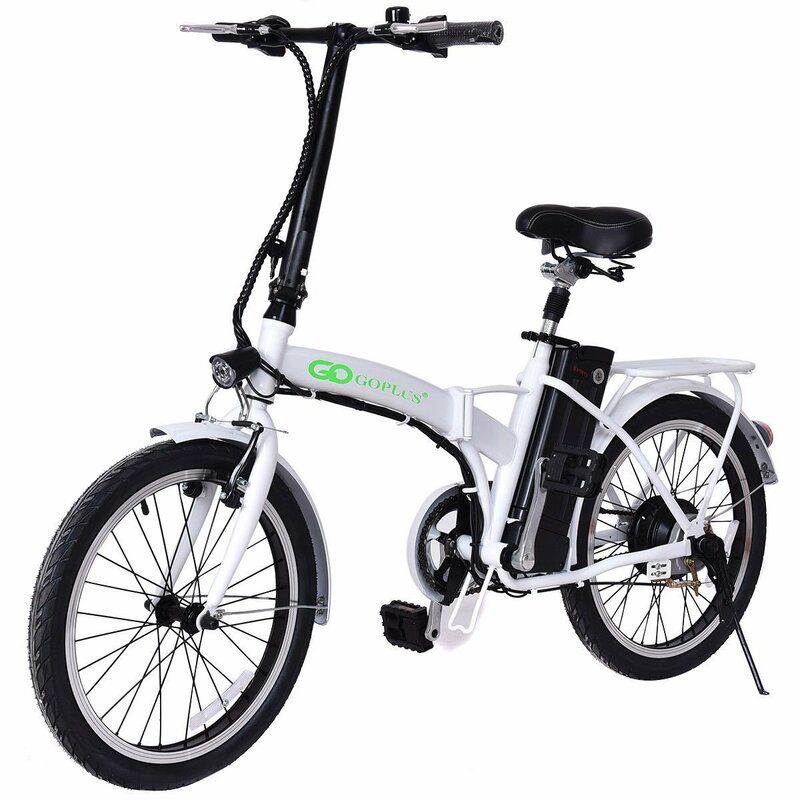 Go Plus Folding E-Bike Overview. 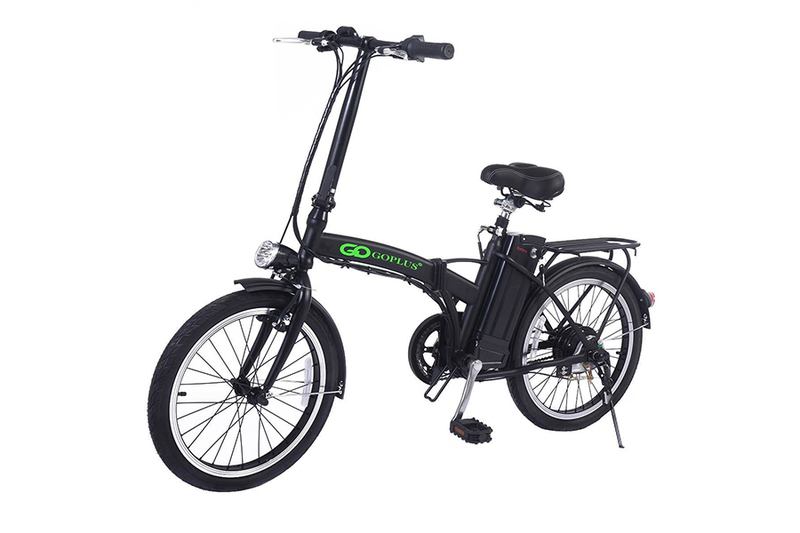 The Goplus 20 250W Lightweight Folding Electric Bicycle is a reasonably priced, foldable e-bike. It features a powerful motor and a wide range of seat adjustment options.